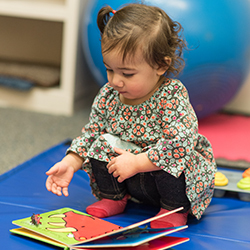 Our therapists are committed to meeting your child at their current level of function and then use fun, innovative and evidence-based treatment techniques to promote skill development. 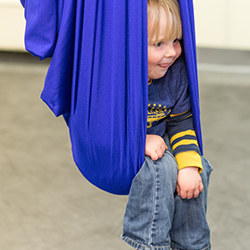 We strive to include the whole child and their families to improve their quality of life. 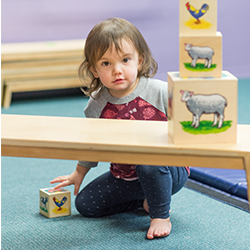 We believe in a hands-on approach to guide children towards motor learning and motor discovery. 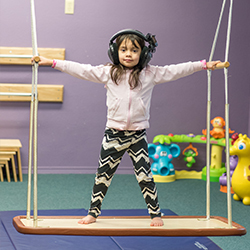 Our goal is to expand your child’s play strategies and to provide them with a variety of movement plans to choose from for success at home, the clinic, at school and in their community. Movement is at the foundation of what we do. 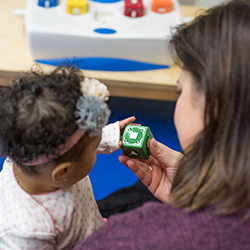 The name MotorWerks was chosen to express our passion for building motor skills and promoting movement in children. We hope you will find that our therapy helps you discover a new joy in life.